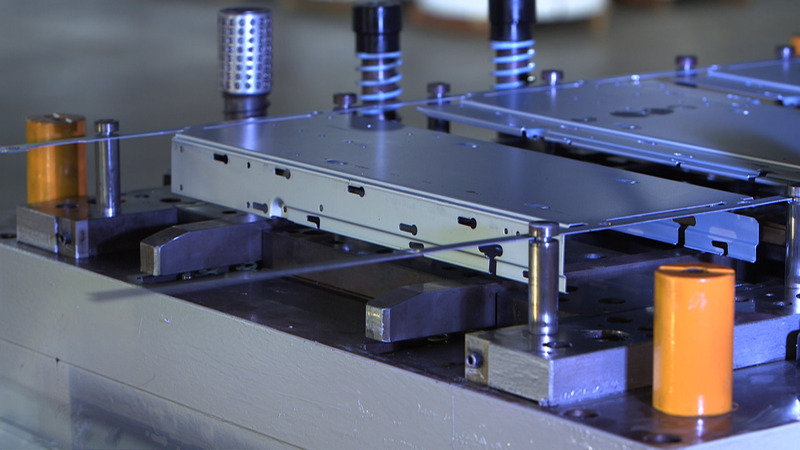 Utilizing tooling built in-house, Trend can offer its customers stamping solutions to meet all of their volume requirements. 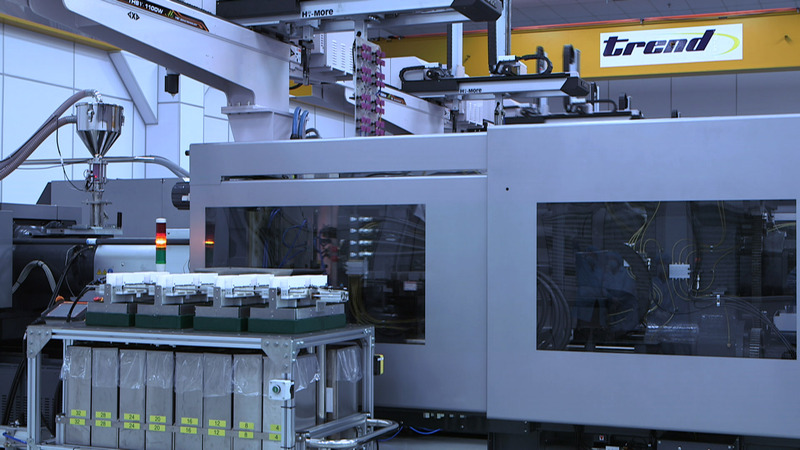 Whether it is a high volume progressive stamping that requires class A tooling in order to produce volumes in excess of one million parts per year, or a low volume stage tool solution for volumes as low as five thousand per year, Trend's facilities around the world can accommodate any customer need. 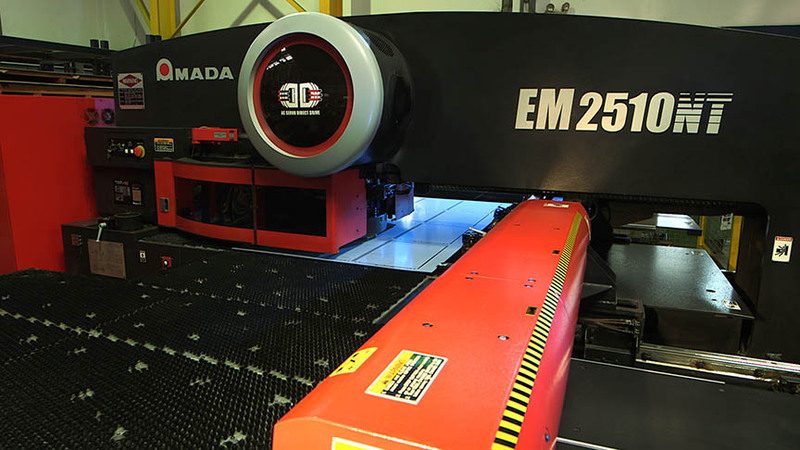 With more than 150 presses worldwide, Trend’s equipment list includes machines that range in size from 50 to 660 tons and bed lengths up to 14 feet. Whether your needs are a large welded frame or an enclosure, to a small fabricated bracket, Trend's metal fabrication capabilities can satisfy all your production needs. Utilizing high-speed lasers and CNC Turret presses, Trend’s facilities around the world are experts at producing low and mid-volume high-mix products. When you choose Trend as your partner, you will have access to a broad range of injection molding expertise. Whether it is a small precision component or a large panel, bezel or enclosure, Trend offers customers unique solutions to suit their manufacturing needs. 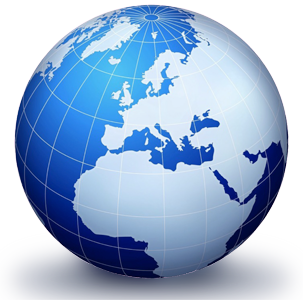 With more than 150 presses worldwide, Trend’s equipment list includes machines that range in size from 25 to 1,000 tons.